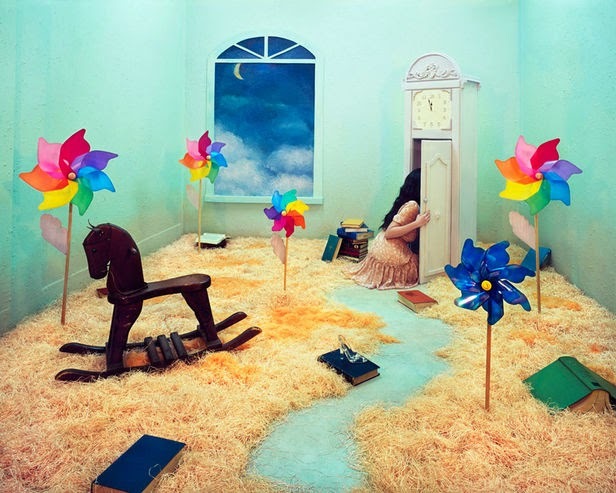 ART - JEE YOUNG LEE'S "STAGE OF MIND"
South Korean native, young artist Lee JeeYoung photography is based on her imagination. 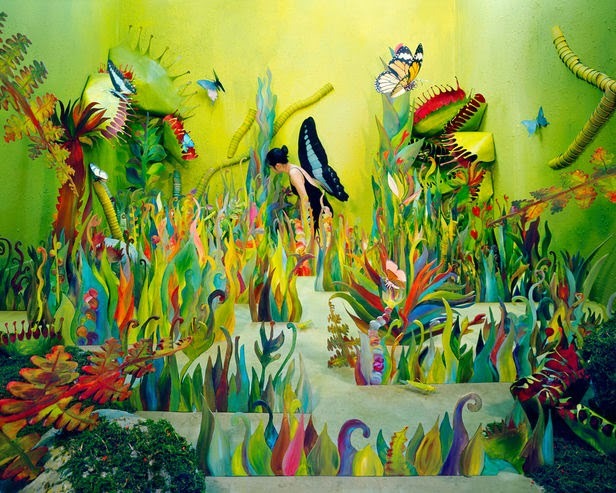 Her surreal dream like works are from creating her tiny studio into a limitless world of fantasy. She adds theatrical performance to her created fantasy stage and invite us to her weird and wonderful world. 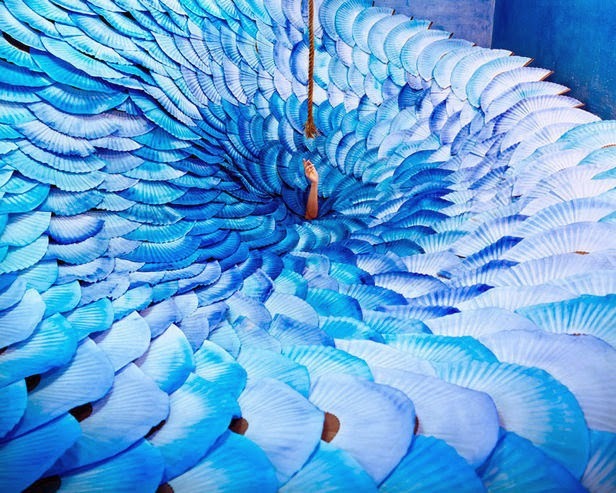 She spends weeks, or sometimes months to create every scene from her 3 x 6 m studio. Jee Yong Lee started photographing in 2007. She is a recipient of multiple artistic awards including the Sovereign Art Prize (2012). 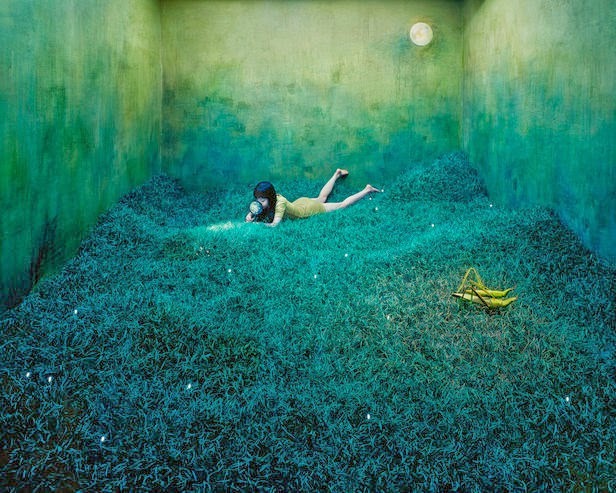 She is considered as one the the most promising up-and-rising figureheads of the younger Korean artistic world. Her Photographs have already found their way into public collections such as the Kyoto Photographic Museum in Japan, the Incheon Foundation for Art and Culture, or even Seoul’s OCI Museum. Her first European exhibition was called “State of Mind” which was held at the OPIOM Gallery in Opio France.